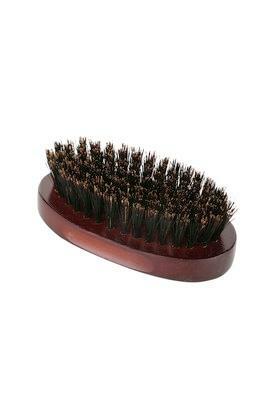 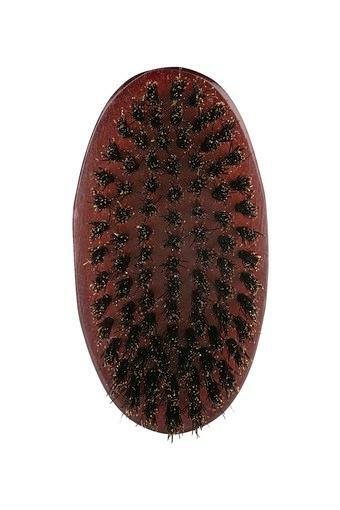 Give your grooming kit a fine upgrade by opting for this beard brush. Its ergonomic design allows you to carry it easily and use it conveniently. Besides, it has been made from a premium quality material that ensures its longevity. 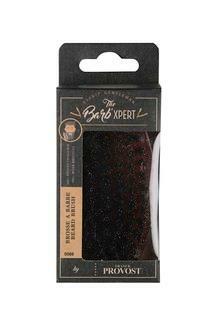 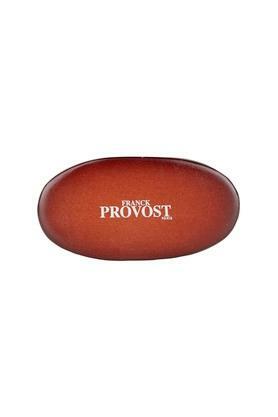 This beard brush is brought to you by Franck Provost, a renowned brand when skin care products are concerned.